On the west side of town? 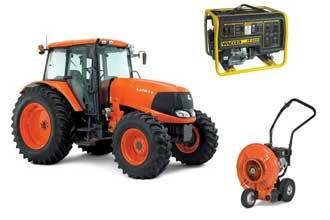 Visit EquipServ for rentals, sales, and service. 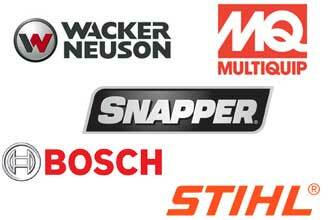 Our extensive inventory of rental equipment and tools is ready to work when you are. 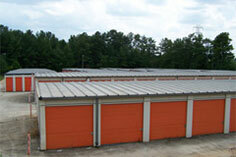 Mini-Storage is available at our Covington Location in various sizes and prices. Located in Covington Georgia and serving Eastern Atlanta suburbs, Ready Rent-All offers an extensive inventory of equipment for rental or for sale. 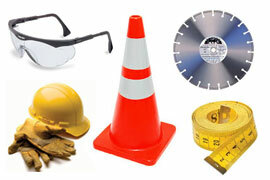 Our contractor customers appreciate that we recognize they need to be profitable, just like we do. We are absolutely dedicated to assisting them achieve profitability by renting equipment that is clean, reliable, and best for the job at hand. Homeowners and DIY folks appreciate that we know our stuff; we can match the most inexperienced customer with the perfect tool to accomplish their goal. No one leaves our store without a tutorial about the equipment they are renting.